Chris is our Administrative Assistant and is responsible for internal administrative matters and assisting our team with day-to-day operations, including providing executive level support. 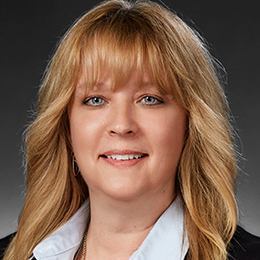 Chris has more than twenty years of corporate experience and prior to joining our team was an administrative assistant for a Connecticut-based behavioral health solutions provider. Chris earned an Associate degree in Graphic Design/Fine Arts from Tunxis Community College.